Before the big event, Helen shared her thoughts about her achievement and how she started her career in technology. “I didn't always know I wanted to work in technology. It wasn't until I went travelling that I realised I wanted to pursue a career in the field. I decided to complete a Masters in Information Technology from Birkbeck, University of London which then encouraged me to start my career in software development. 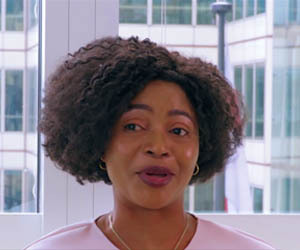 I struggled to find an IT position even with a Masters in IT and a Bachelor’s degree in Mathematics from the University of Sheffield, until I met with an FDM representative at my annual careers fair and knew it was a great opportunity for me," said Helen. (HPC) and Cloud Engineer, where my days consisted of tackling problems which were constantly arising, a lot of coding and undertaking research to solve each problem. 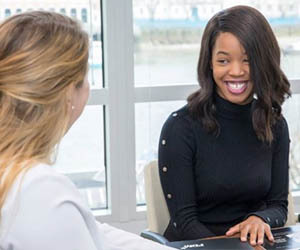 I have recently started a new role at Morgan Stanley as a software developer where I have been able to develop my skills further," she said. 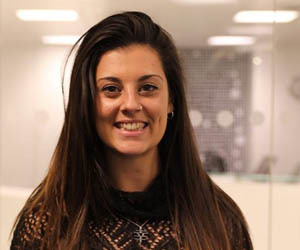 Looking back at her time with FDM, Helen could not believe that she has become a software engineer. 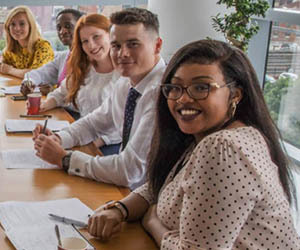 "The programme has given me the opportunity to work for huge companies I wouldn't have been able to work for otherwise. 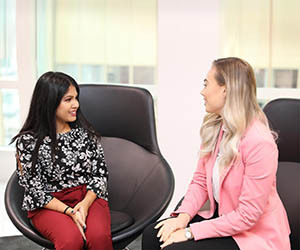 Being a woman in the tech industry is a hot topic, I find it really interesting to see how women are encouraged to pursue a career in tech, especially here at FDM. I have had the chance to get involved with not only internal events and initiatives but external as well. In 2017, I was invited to sit on a panel of 50 inspirational women which was an incredible experience and something I thought I would never have had the chance to do. This year FDM sponsored the Digital Skills Award at TeenTech, where I was able to support the initial judging phase and help shortlist a category,"; explained Helen. 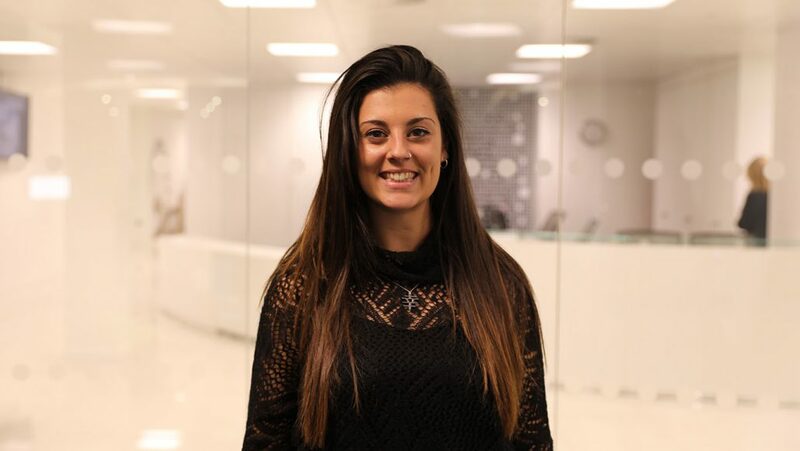 "Being a finalist at the Information Age Future Stars of Tech Awards is such a huge achievement for myself, I was incredibly shocked when I found out and I even said ‘are you sure there’s not another Helen Fraser at FDM? !’ I want to say a huge thank you to Lynda Feeley who got me involved within FDM’s Women in Tech initiatives. Without Lynda I certainly wouldn’t have had the confidence to put myself forward for the award," said Helen. and by doing so have seen a consistent rise in women joining the company. Read more about FDM Group's Women in Tech initiatives. Want to apply? Learn more here.